Cheap eats and bike-friendly streets. Gourmet coffee, scruffy dive bars and artisanal cocktail lounges. 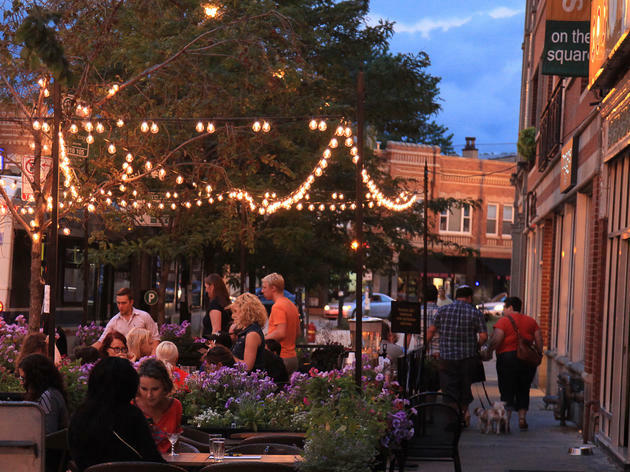 In Logan Square, the strong neighborly connection is evident all around, from active preservation groups to community gardens and a locally-run farmers market.